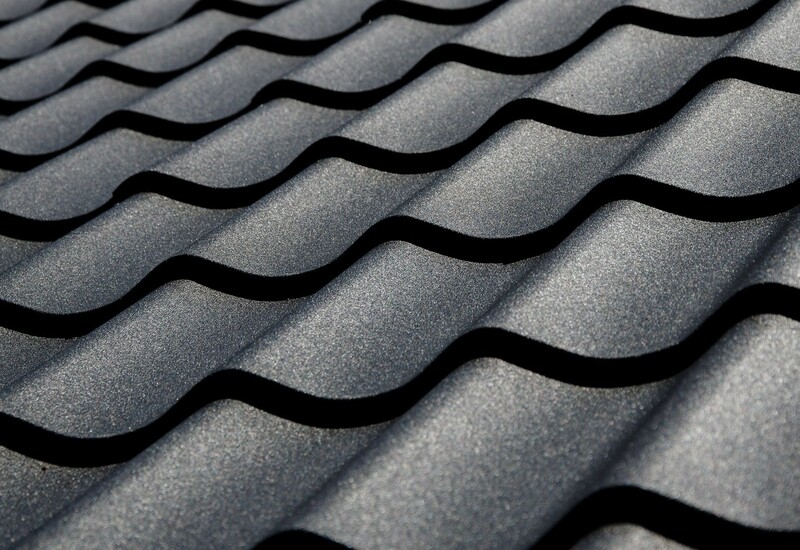 Metal Roof Canada offers unique, innovative, durable and elegant metal tile products that help enhance the overall look of your house and save on your electricity bills. It’s resistant to Canadian climate like heavy snow, high winds and hot summers. 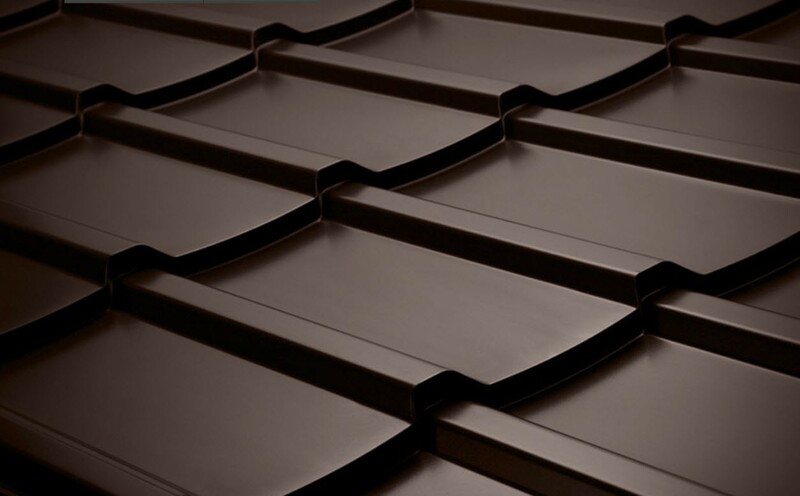 Inspired by Dutch clay tiles, Metal Roof Canada’s Grande profile has a wave-like pattern that offers a distinctive European style. The offset pattern has a 17mm step every 35cm, which captures the light. The modern system of protection is perfect for any home or cottage in the Montreal area. 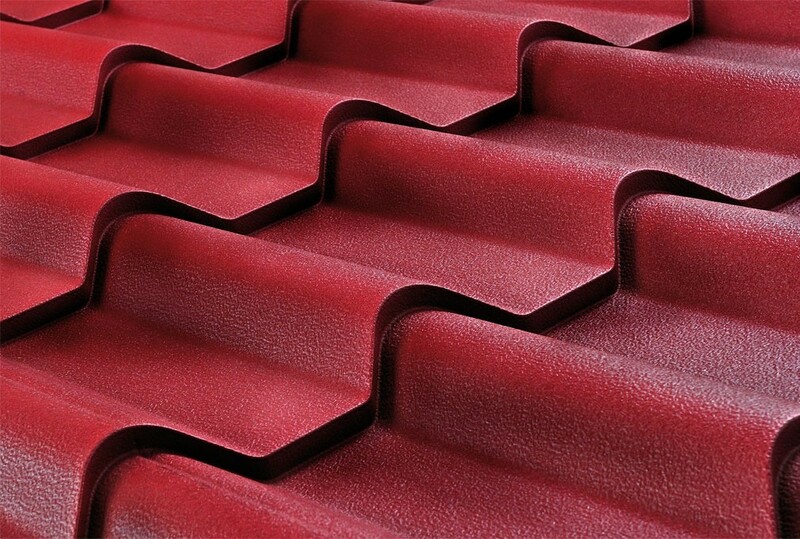 With a striking ribbed design, Hera coated steel forms a roof pattern that flawlessly mimics classic ceramic tiles. The product is produced from single sheets made mostly of aluminum. 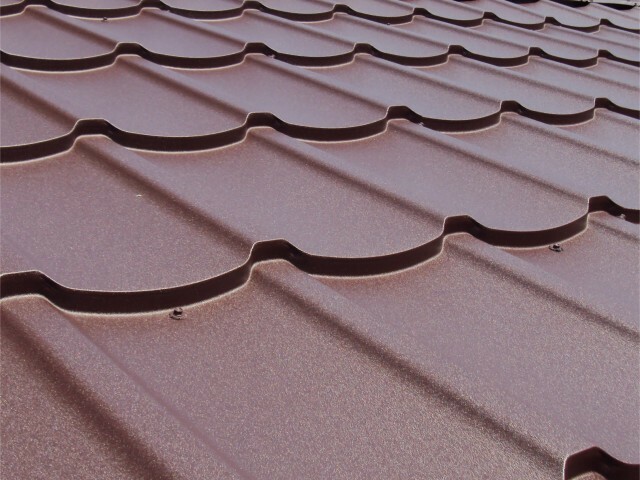 This innovative design makes it one of the lightest metal roof systems on the market. Premiera offers extraordinary beauty and greater protection from the elements with its interlocking panels which form a dependable weather tight barrier. Talk to your Metal Roof Canada agent to see how you can save money with the installation of this market leading design. Suitable for any roof type, Era offers a waved elegance that graces your home with a classic style. A combination of aluminum and steel, the roofing sheet is lightweight and remarkably effective in deterring the sun’s radiation. 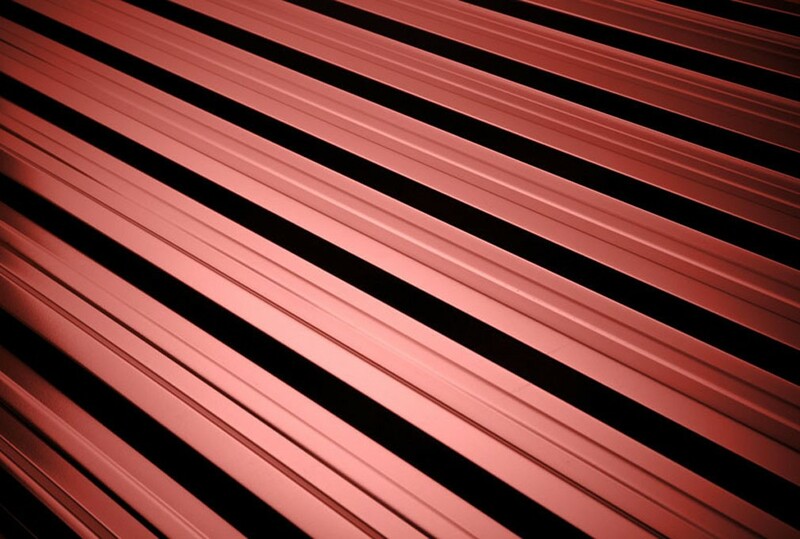 The T18 metal roofing profile with its popular design has been used for years as an alternative to the traditional Standing Seam system that is highly suited for cottages, farms, and commercial properties. This product is produced from the highest quality SSAB metal which can be made of a combination of steel or aluminum with zinc and steel alloy.